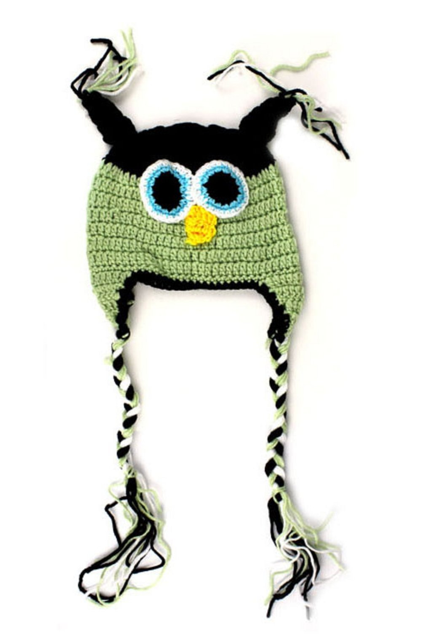 Cute Infant & Toddler Crocheted Owl Hat Only $4.56 + FREE Shipping! You are here: Home / Great Deals / Amazon Deals / Cute Infant & Toddler Crocheted Owl Hat Only $4.56 + FREE Shipping! Keep those precious little ears warm with this adorable Cute Infant & Toddler Crocheted Owl Hat, which is only $4.56 + FREE Shipping right now! Fits 6-18 months. I am buying this right now for my little one because this is such a great price! !